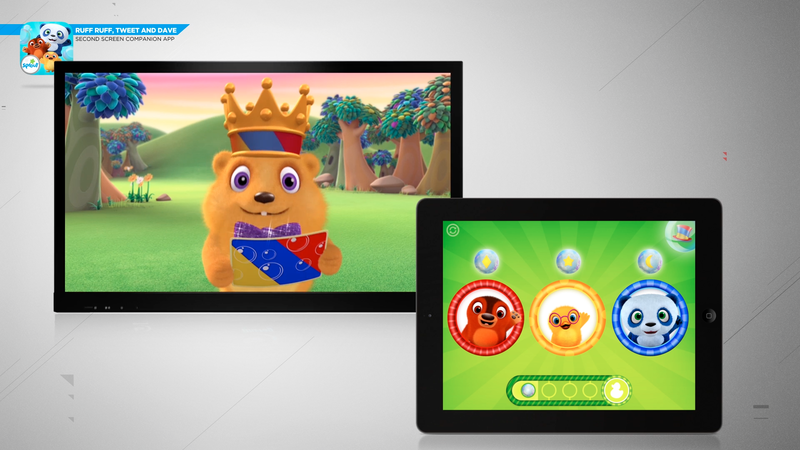 Jump into the adorable world of Ruff Ruff, Tweet and Dave with this Emmy-nominated, second screen companion app. Sync to any episode of the show, then use the app to answer the questions asked on your TV. Earn rewards and have fun! 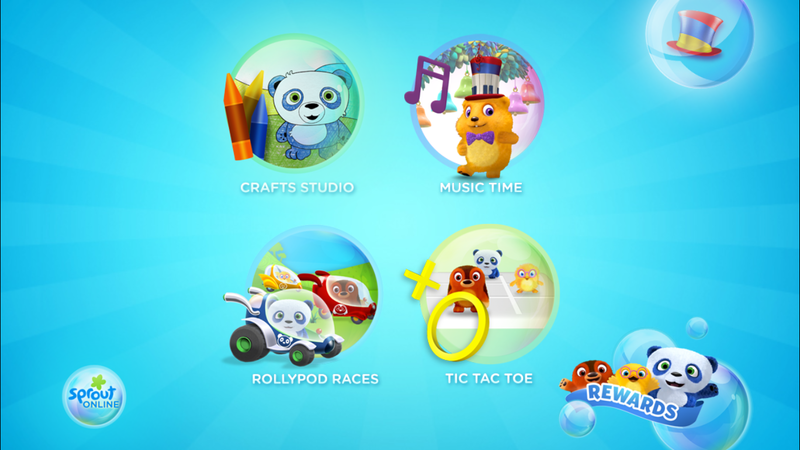 A full suite of games and activities delights kids – even when not synced to an episode. This iOS and Android app is available for phones and tablets. It was also localized for French speaking territories.